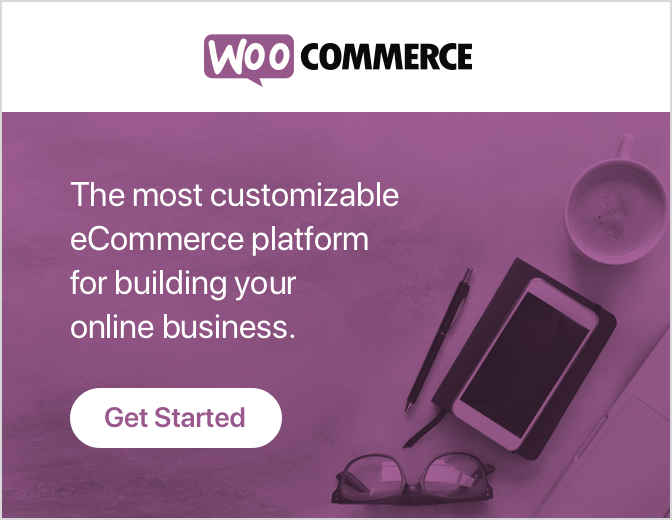 “WooCommerce Cart Abandonment Plugins is the infliction of an online store.” You spend too much money and time to attract customer to your store. However, most of the customers leave your store without doing any purchase. This represents cart abandonment. According to the Baymard Institute, the normal leaving cart rate is 69.23% which is very amazing. WooCommerce vs BigCommerce: Which one is better? 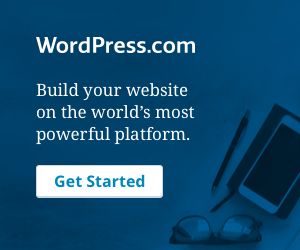 Comparison between WordPress and Blogger: Which one is better for you?